Cameras Downunder Gallery - Light Meters & Flashes, Shutters & Rangefinders/Flash Bulbs. Magnesium foil Sashalite. photo 1. 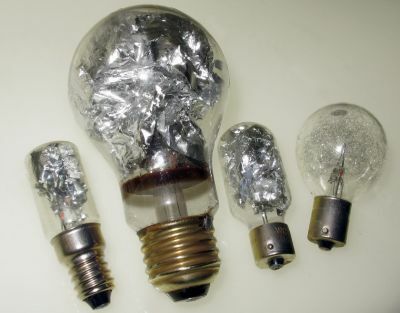 Flash Bulbs. Magnesium foil Sashalite. photo 1.